A Non-governmental organisation, King Abdullah Bin Abdulaziz International Centre for Interreligious and Intercultural Dialogue (KAICIID) has funded the training of Nigerian school children in Peace building. Mrs. Lantana Bako Abdullahi, the 2018 Africa Fellow of the Vienna, Austria based NGO on Wednesday brought together 42 Christians and Muslims teenagers, drawn from four secondary schools in Nigeria's Plateau State to coach them on inter-religious harmony, peace advocacy and tolerance among others. 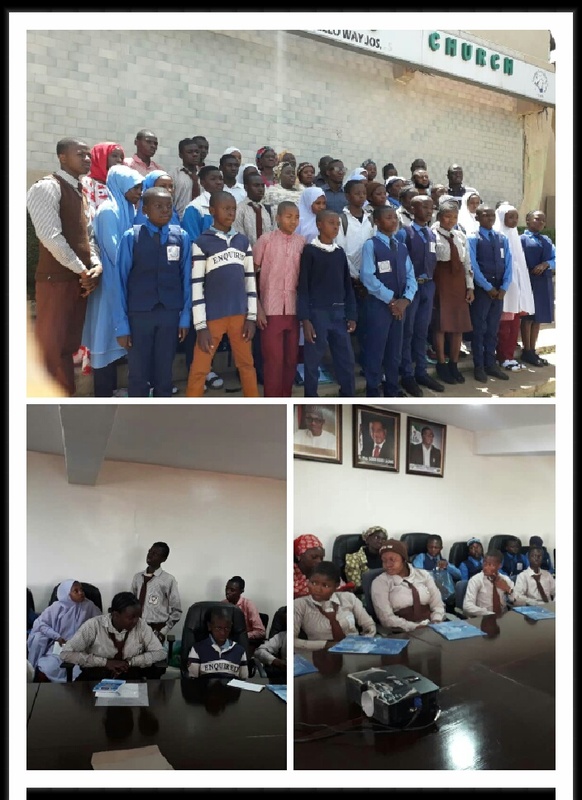 The KAICIID funded program which held at the Plateau Peace Building Agency, Jos, aimed to recruit young girls and boys as positive agents of peace and conflict resolution, a speaker at the forum, Mrs. Justina Ngwobia said. She said, "our aim is to promote the inclusion and active participation of girls and boys in championing peace process in their communities. "This provides a safe space for youths from different ethno-religious backgrounds to enable young women and men to interact and learn more about leadership, peace building and communication as well as give them opportunity to find new areas of common ground across dividing lines". KAICIID Dialogue Center in collaboration with Women for Positive Peace Building Initiative also provides a 'unique' opportunity to educate young people on the causes of conflict, empower them to love and tolerate one another as well as preach peace through their words and actions, Ngwobia said. The interreligious awareness and education project was borne out of concerns that communities in Jos, the Plateau State capital have increasingly become polarized and segregated due to a history of religion influenced violence which dates back to 2001, a policy statement signed by the 2018 African Fellow of KAICIID says.